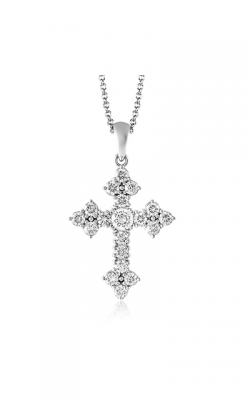 Whether purchased for religious reasons, or just as a modern fashion statement, cross necklaces make amazing additions to anybody's wardrobe. 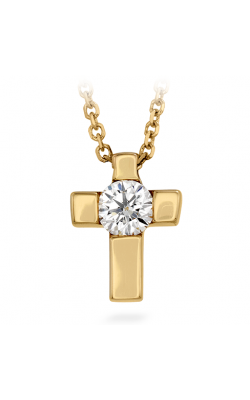 An ideal gift, today at Long Jewelers customers will find available an exquisite collection of cross necklaces in variety of gold, platinum, and sterling silvers designs, most of which are adorned with stunning diamonds, emeralds, and other precious stones. 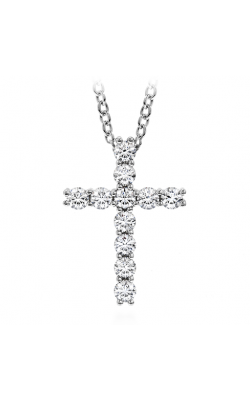 Conveniently located near the Norfolk, Chesapeake, Portsmouth, and Suffolk areas, the friendly staff at Long Jewelers invites customers to visit their Virginia Beach showroom and see for themselves the wonderful selection of designer name cross necklaces available today! 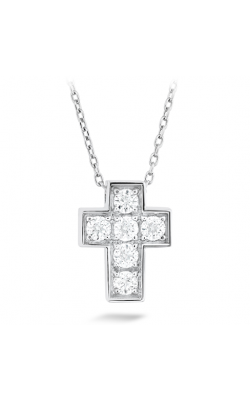 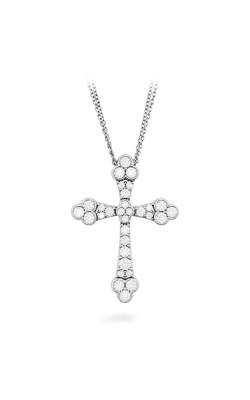 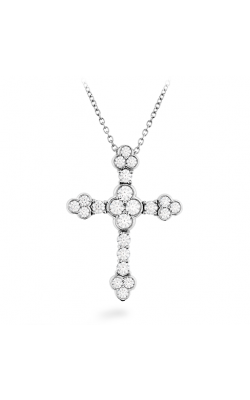 For decades, Long Jewelers has been your source for the absolute best in fine fashion jewelry, and is proud to now offer cross necklaces from some of today's most popular, and renowned, designers. As an authorized retailer of Hearts on Fire, Simon G, Tacori, Charles Krypell, and many more, customers of Long Jewelers can rest assured that any cross necklaces purchased will be totally authentic, sublimely-built, and backed by Long Jewelers' legendary quality guarantee. 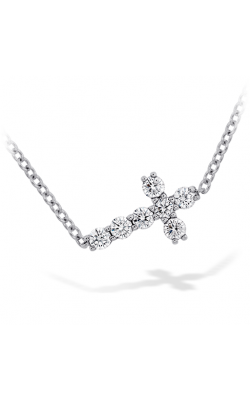 Popular cross necklaces on display today at Long Jewelers include pieces by Hearts on Fire, all featuring "the world's most perfectly cut diamonds." 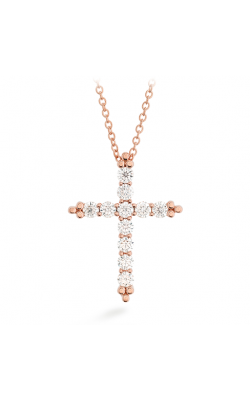 Additionally, from the California-based designers at Tacori comes the one-a-kind pendant cross necklaces of the Tacori collection, as well as diamond-covered pieces from Simon G, Charles Krypell, Fana, Kattan, and many more. 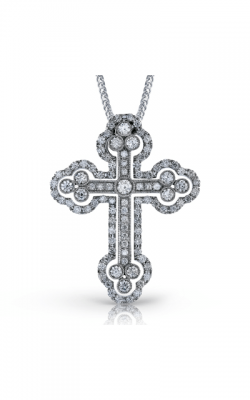 Widely considered to be the "Best of the Beach", Virginia Beach's Long Jewelers is a retailer of luxury-quality, 100% genuine, wedding bands, engagement rings, Swiss-made timepieces, and fashion jewelry from a number of leading bridal and fine jewelry designers. Located on Virginia Beach Boulevard, the friendly and experienced staff at Long Jewelers is known for their unceasing commitment to bringing their customers next-level service, as well as one of Virginia's largest fine jewelry inventories. 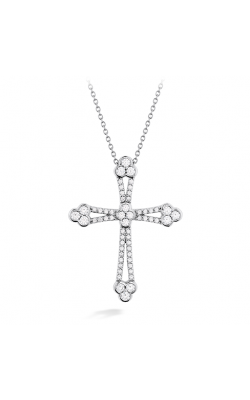 As a part of this commitment, Long Jewelers offers a number of services that include, free domestic shipping on all orders, a reasonable 30-day exchange policy, as well as a team of onsite jewelers, a master watch maker, a GIA-graduate gemologist and even their own diamond cutter!